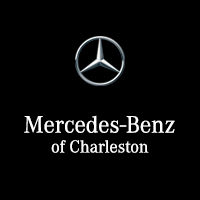 At Mercedes-Benz of Charleston, we only use genuine OEM Mercedes-Benz parts for every repair. Need your car battery replaced or a new part for that DIY project? Count on our Parts Department to help! To ensure you understand your Mercedes-Benz better, we want to share all of our parts tips and tricks with you. From finding the right tires for your vehicle to understanding the cost of a transmission, and much more, we’ll walk you through it all. If you have any questions or concerns about Mercedes-Benz parts and accessories, feel free to reach out to our Charleston Parts Department today!